Following his debut LP Tides, which was released with First Word Records earlier this year, the four-track ‘Branches’ EP sees Matthew Brewer, aka Frameworks, expand his cinematic soundscapes into bolder tempos with even more live instrumentation, laying down illustrious undertones to his already warm compositions. 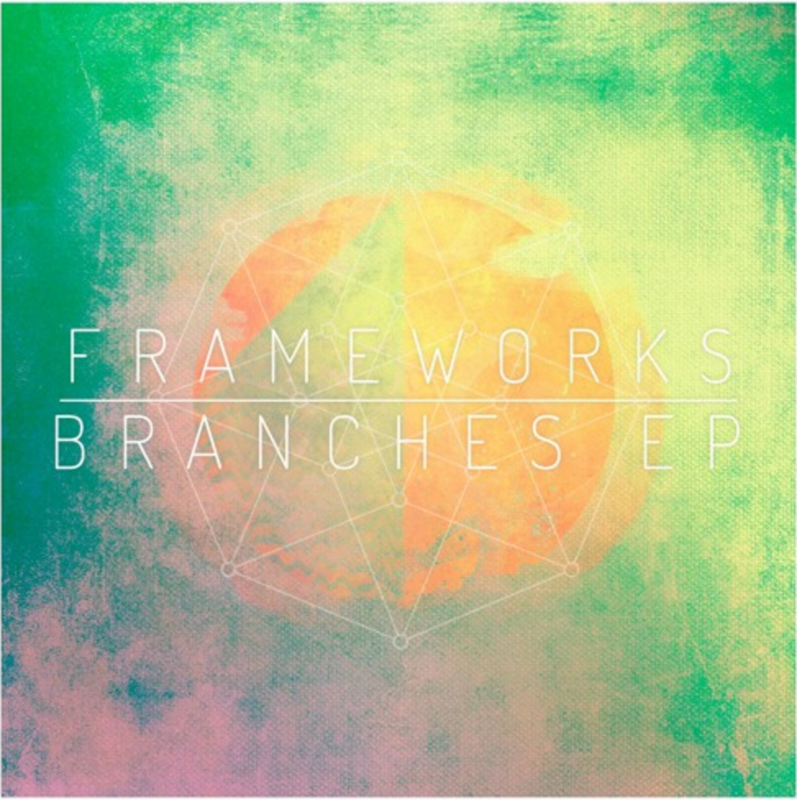 The ‘Branches’ EP showcases Frameworks’ some of innovative works to date while highlighting atmospheric style that Loci Records is known for. Stay up to date with news on Loci Records here.